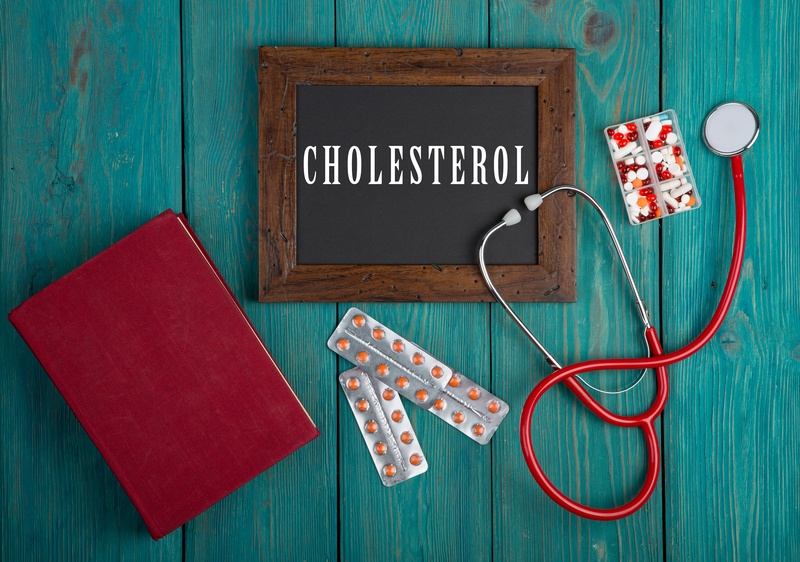 Can Cholesterol Medication Affect My Mouth? If you have high cholesterol, you’ve probably been prescribed a statin. Statins are a type of medication that lower or control cholesterol levels. By reducing cholesterol levels, you decrease the risk of chest pain, heart attack and stroke. However, did you know that heart attacks have a link with gum disease (periodontitis)? According to a recent study, periodontitis increases the risk of a heart attack by nearly 50 percent! Not only do the conditions have a link, but a link between statin and your oral health has been studied. A recent study was performed on patients with heart diseases that were prescribed a statin. After a month of treatment with high doses of statin, there was a significant decrease in gum inflammation. According to Ahmed Tawakol, Periodontitis affects roughly 50 percent of the U.S. adult population. He’s an M.D. and a co-author of the study. He goes on further to state that “Periodontitis and atherosclerosis are both primarily driven by inflammation. These inflammatory conditions tend to coexist within the individuals and their biologies may be intertwined.” In other words, this study provides evidence that treatment of atherosclerosis may improve periodontitis. You may be wondering, “What is atherosclerosis?” It’s the hardening and narrowing of the arteries, which is the usual cause of heart attacks and strokes. Even though statin may decrease the inflammation in your gums, it will not heal the periodontitis. Heart disease in the United States is the leading cause of death for both men and women. Considering periodontitis increases the chance of a heart attack, your gum health should be top priority! We understand that the routine visits to your dentist can be surprisingly pricy. Take our quiz to find out which dental plan is right for you. With dental coverage, a routine cleaning and exam every six months can cost you little to nothing. For less than the price of a six-month subscription to Netflix, it’s worth it to know that your gums are in peak condition.